Purvanchal Royal City, Greater Noida: A magnificent township draped in regal luxury! 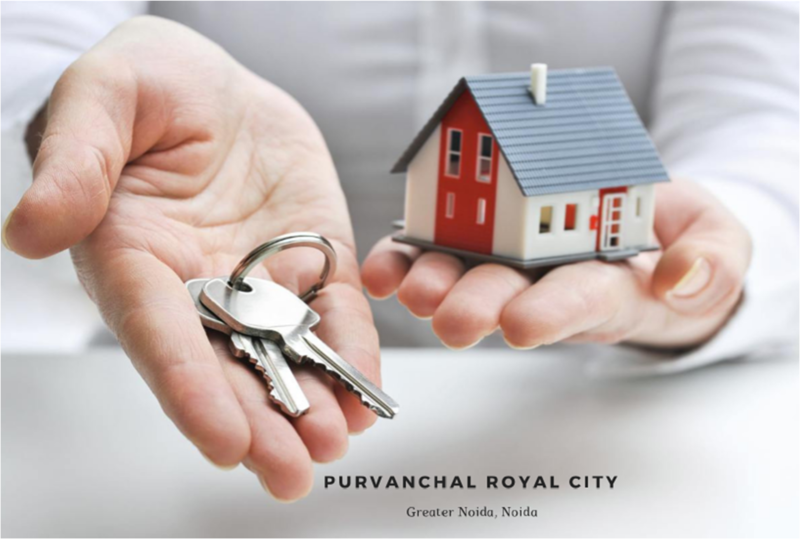 Nestled within a huge expanse of verdant greenery and studded with innumerable lifestyle features, facilities, and amenities, Purvanchal Royal City is a dream come true for home seekers in Noida. A royal township project by the reputed builder group, Purvanchal Projects Pvt. Ltd., the entire rendering is a beautiful fusion of modern design and a posh environment. Crafted to meet your expectations of a luxurious urban lifestyle amidst a great family environment, this elegant development is the place where you can celebrate each day in joyous festivities. 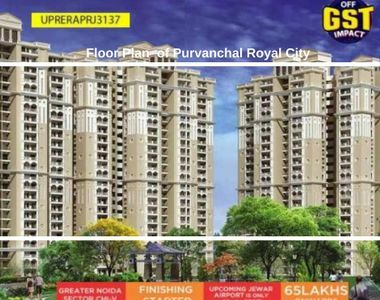 Spread across approximately 22.5 acres of plot area and having 1372 apartment units in total, what sets Purvanchal Royal City Greater Noida apart from other developments in the region is its unique location advantage. Being just 25 minutes’ away from the National Capital, New Delhi and in close vicinity to an expressway, this magnificent township boasts of many more important destinations like renowned hospitals, educational institutions, major markets & shopping hubs in its close vicinity. Yoga & meditation lawn, jogging track, recreational centre for senior citizen, elegantly designed serviced apartments, retail facility for shopping, beautifully landscaped area, hassle-free parking, 24 x 7 power back-up & water supply, high-end security, fire fighting system, pollution-free environs, captivating water fountain & sit-out zone, piped gas connection, Wifi connection, et al. The spaces are indeed designed to bestow you with a regal lifestyle. To present you the best way of stylish and supreme living, Purvanchal Royal City Phase 2 has brought a range of smart and lovely apartments to luxury homebuyers in Noida. This is one of the finest constructions in Noida at the same prices and hence, visitors are providing positive reviews and overwhelming responses to this property. The developers have made it eco-friendly and execute great green living facilities in the complex. The exteriors are very unique here and attract everyone with their magnificent designs. Glorious 3 BHKs in different sizes and configurations are available here from new bookings. The accessibility from Purvanchal Royal City Phase 2 Noida is very smooth to the important key areas and major landmarks in NCR. Metro station is just 9 minutes and the upcoming Jewar International Airport is just 30 minutes of drive away from here. All the luxury resources, supreme amenities, and world-class facilities are available in the complex. 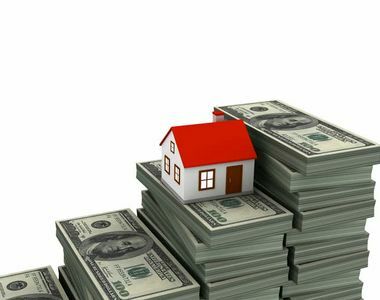 So, select a dream home here today and get the experience of an exotic living in Noida. Purvanchal Royal City Price is actually too low. Don’t waste time in just thinking, get set go and book your dream residence in the city of Greater Noida. It’s one of the happening cities of the National Capital Region. Thus what are you waiting for? 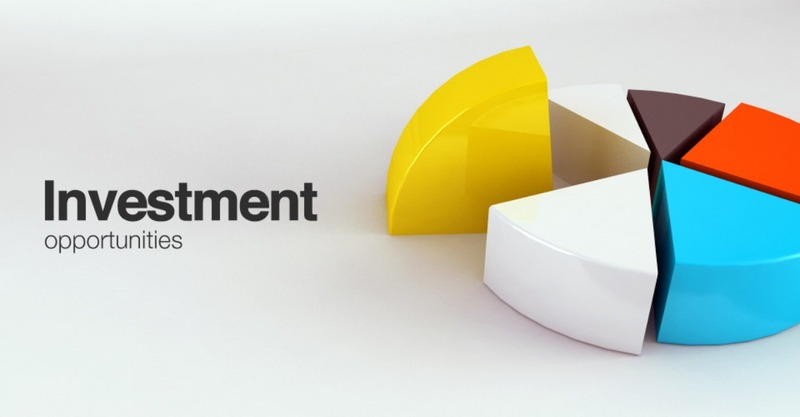 Explore the various payment options and loan facilities.